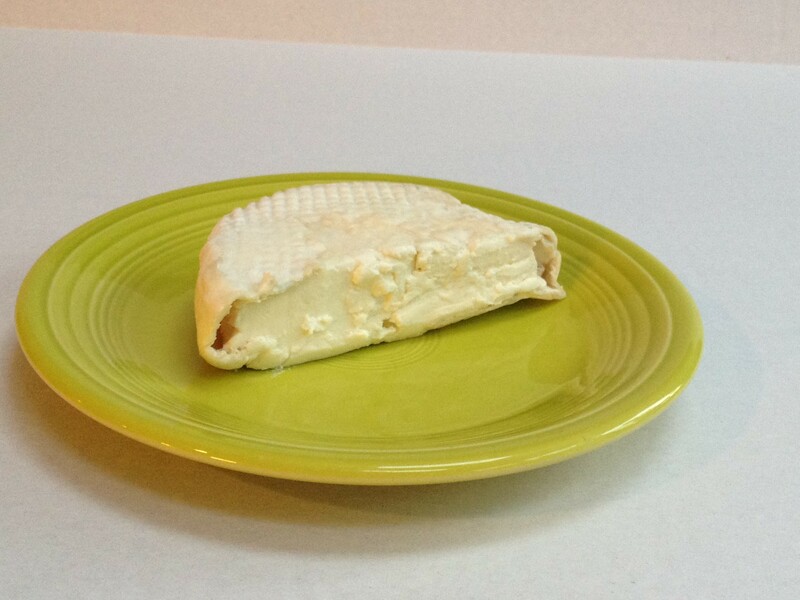 I was so excited to learn my uber-talented friend Loraine started to make her own cheese this fall. She took a three day course (Cheese College, I call it) in Vermont (where else? ), and she immediately hit the ground running. 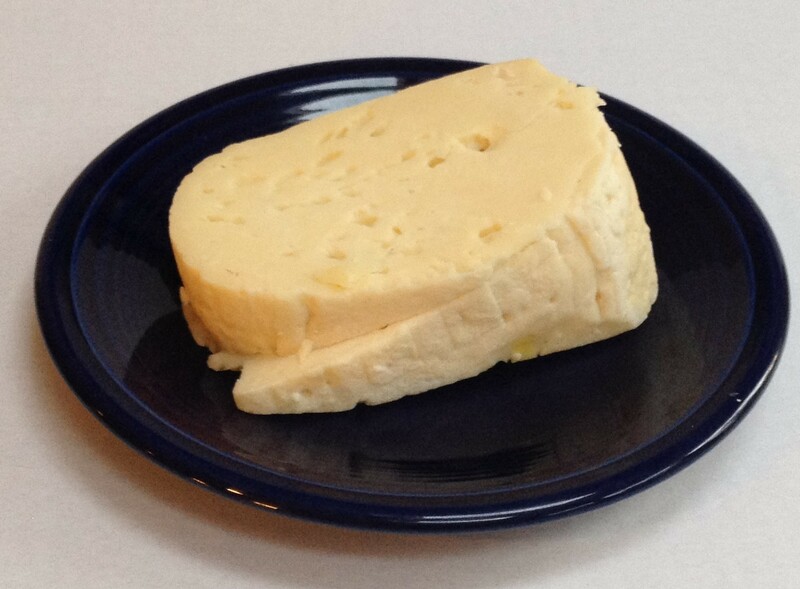 I first sampled some of her amazing cheese made from the milk of her own animals at her annual Christmas party, a party filled wall to wall with so many homemade gourmet hors d’oeuvres that Loraine makes Martha herself look like a slacker. In my typical delusions of grandeur fashion, I just assumed I would be able to learn this craft during a one hour visit. I had big plans of visiting Loraine yesterday and interviewing her about the cheese making process so I could share it with my readers, but as soon as I walked in the door, I knew I was in over my head. Too much science! I believe I am destined to be a cheese taster and not a cheese maker, as the level of chemistry and biology involved hurt my pretty little head. Considering I am challenged enough by maintaining the pH balance of Andrew’s fish tank, let’s just say this is the safest decision for all involved. Me: So, if someone wanted to get started on cheesemaking, what sort of equipment would be required and how much would it cost? Loraine: Professionally? It would be quite expensive. Me: PROFESSIONALLY? Ha! No, silly, I just want to impress my friends. You know how I am! Loraine: Oh, well in that case, not too much money. Just some pots, a thermometer with a pH monitor, some molds, and a wine refrigerator or a modified refrigerator that can keep the cheeses at 52 to 55 degrees Fahrenheit. (she points to a huge double glass door refrigerator in the corner) Or a floral refrigerator like this. Me: Wait, you bought a floral refrigerator just for your cheesemaking hobby? If any locals are interested in learning more about this mysterious process, contact me and I will pass on your questions to Loraine. The rest of our visit was quite lovely and way too short. Loraine sent me packing with a delicious assortment of cheeses shown below (isn’t she amazing?) and I walked away, once again, proud of my ability to pick out the very best people to call my friends. 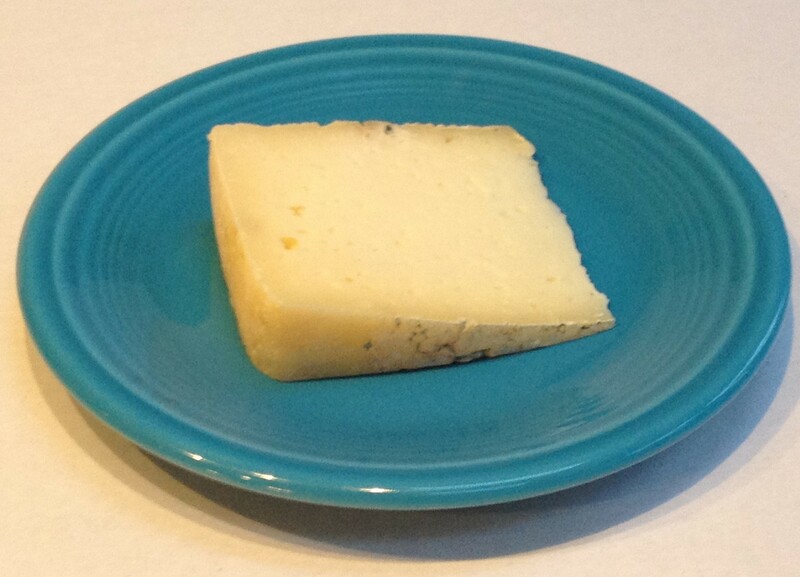 Tomme is nutty and smooth, and typically varies based on fat content and the cows’ seasonal diet. Saint Marcellin is young, soft, complex, nutty and creamy. Possibly my favorite of the bunch. 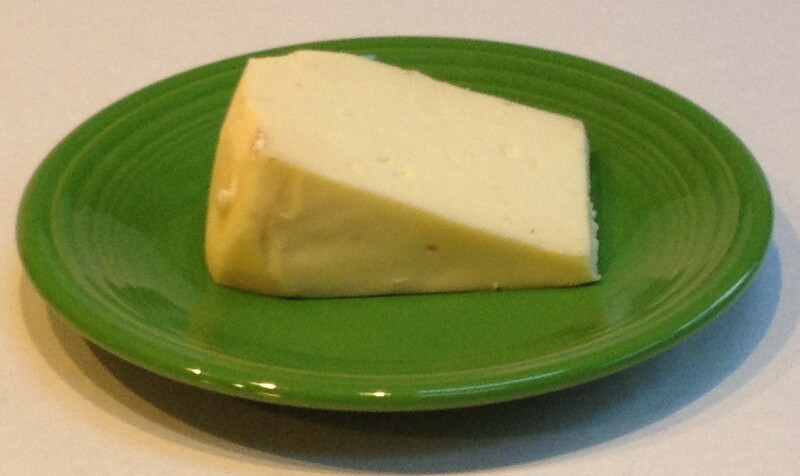 Jarlsberg is a nice all-purpose cheese: nutty, buttery and mild. Equally good for snacking or recipes. Bel Paese means “beautiful country” in Italian. It is semi-soft, mild, delicate, and goes well with wine. This entry was posted in Appetizers, Life and tagged Bel Paese cheese, cheese making, Jarlsberg, Saint Marcellin, Tomme by Mom Mom's Apron. Bookmark the permalink. way to smash *my cheesmaking dreams, too, Dawn. A floral refrigerator? Man! Sorry! I know! But (depending on the season) you may be able to use a garage or cellar. A second-hand wine refrigerator would work, too. Holy crap, that’s like REAL cheese. Lucky duck. A dabbler can make ricotta and (I think?) mozzerella at home w/o any fancy equipment.